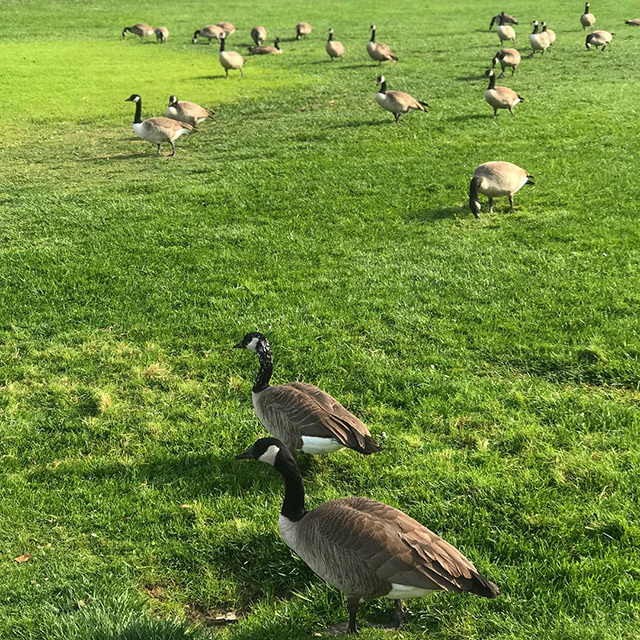 Here are some of the geese at the Google office in Mountain View, California. We have a lot of these where I live in New York, it is good to see them over at the Google offices as well. They do make mess on the lawn and do not clean up after themselves.